The process or activity of writing or naming the letters of a word. 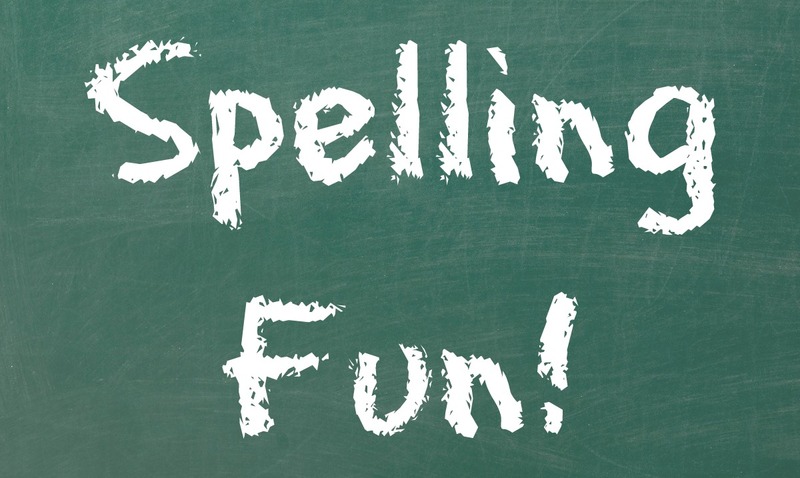 The combination of alphabetic letters to form a written word is called spelling. 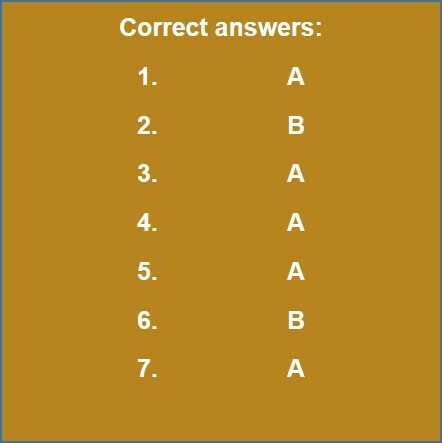 A misspelled word can be a series of letters that represents wrongly spelled word of the same language or a correct spelling of another word. For example: In writing "here" when one means "hear", or "no" when one means "know". A sequence of words that co-occur more often than would be expected by chance is collocation. Collocations are fully or partly fixed expressions that become established through repeated context-dependent use. Such terms as 'crystal clear', 'nuclear family', and 'cosmetic surgery' are a few examples of collocated pairs of words. 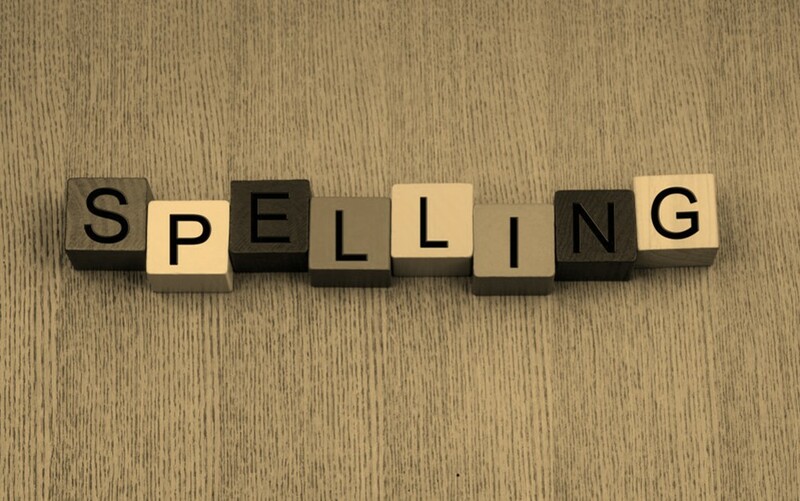 Spellings is a process or activity of writing or naming the letters of a word. 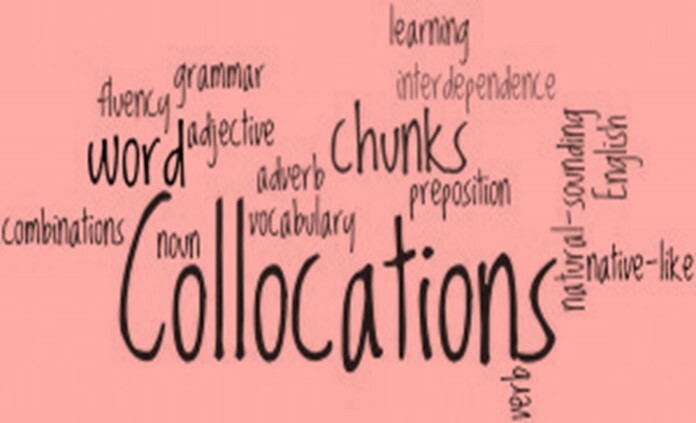 Collocations are fully or partly fixed expressions that become established through repeated context-dependent use. 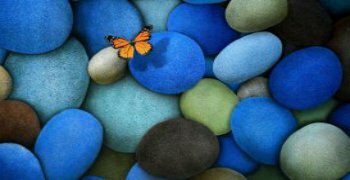 Homonyms are Words that sound similar but have different meanings. 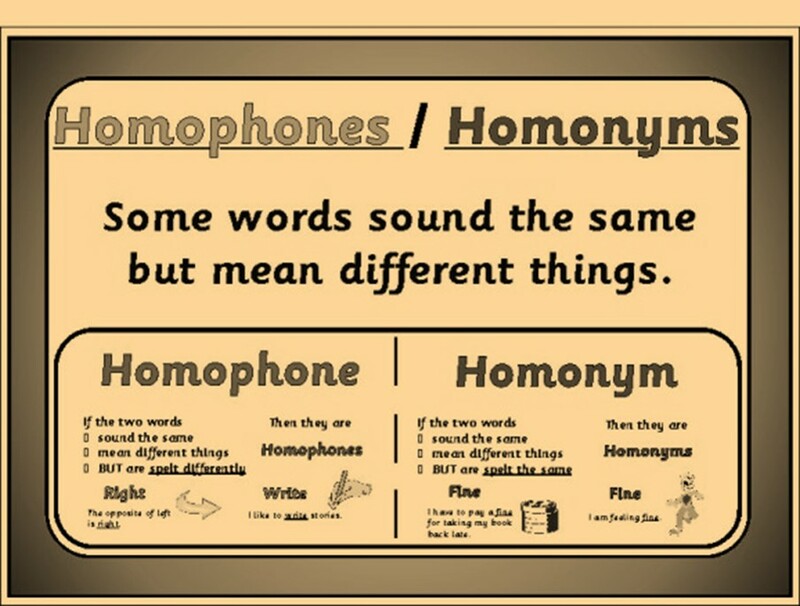 Homophones are a type of homonym that also sound alike and have different meanings, but they have different spellings. In the _______ you probably won't get your own room. The ________ consists of free breakfast. I want the _______ seat in the bus. The ________ of this hotel serves amazing mocktails. The _______ of the hotel was a quite helpful fellow.